San Diego Marijuana School, in San Marcos offers how to grow Cannabis for fun or profit.  One week course with grower certification. 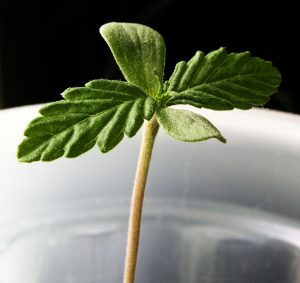 Learn to grow your own marijuana plants. Call today to reserve your class for days or evening schedules – Limited space available – Avoid the waiting list. 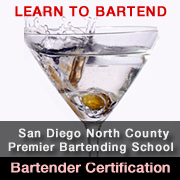 Two Locations – San Marcos and Our Newest School in San Diego Coming Soon. Call to pre-register for Grow Classes.